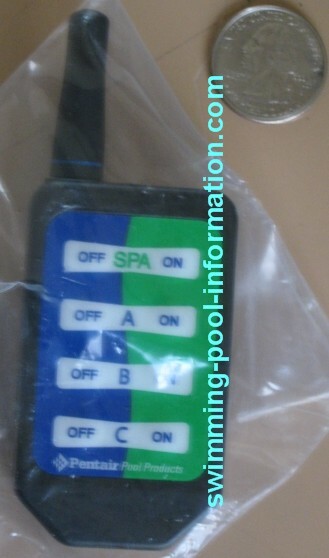 The system above is a non digital swimming pool control called Easy Touch wireless system with Compool control box. 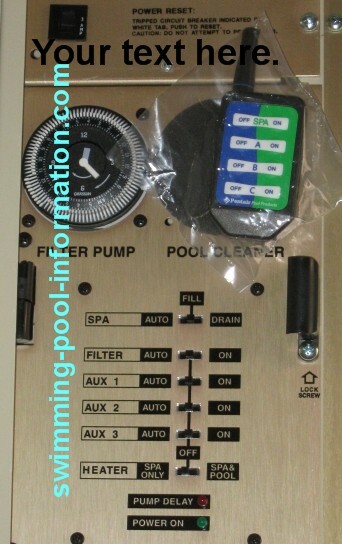 It is a relatively inexpensive way to control a pool/spa combination that is simple to operate no programming involved. The photo above is a typical non digital control system-in this case,a Chardonnay. These type of controls send signals through the existing home wiring using X-10 type modules. Chardonnay uses 115 volt X-10 modules because they are less expensive than 220 volt X-10 modules,then sends the "on" signal to a high voltage relay that can handle 220 volts and high pump amps. There is some wisdom in doing this to make replacement modules cheaper and easier to find at a local hardware store,but personally,I like having just one high amp module and no extra relay to keep things simple. 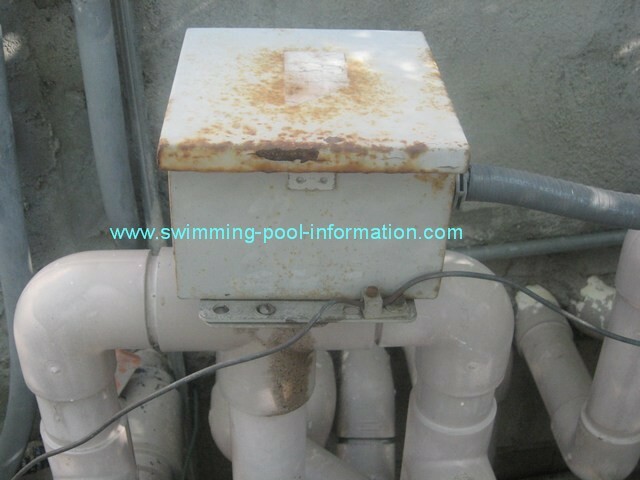 1)Cannot use the pool controls to power/control a salt chlorine generator. 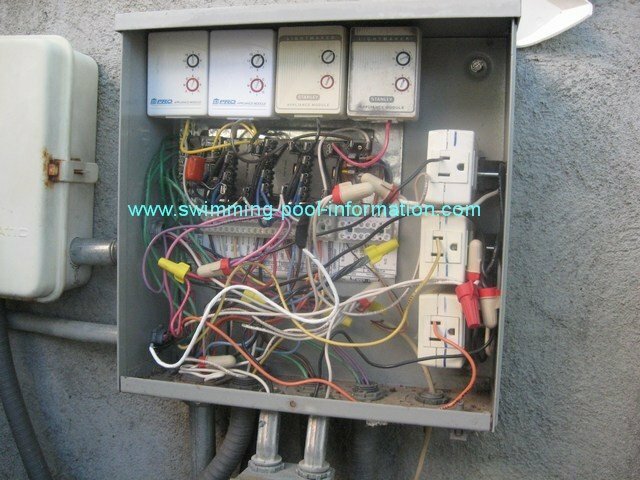 So if you do not need all the features of a digital system and/or you are on a budget,these type of relay systems may be for you. They can also easily be custom built for your needs.